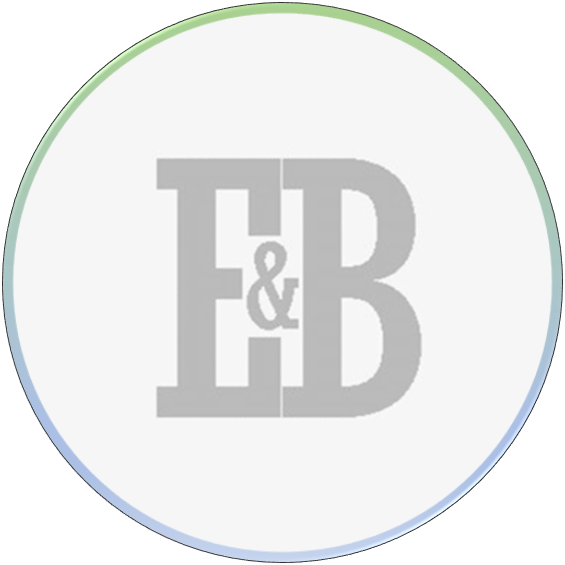 Evans and Bennett, LLP is one of the oldest locally owned CPA firms in Central New York. The firm has earned an excellent reputation by providing the highest quality service and promising outstanding responsiveness to every client. The firm is a member of the New York State Society of Certified Public Accountants and the American Institute of Certified Public Accountants. Evans and Bennett, LLP enjoys a continuing professional relationship with several locally owned automobile dealerships and manufacturers. Whether you need accounting, tax planning, tax return preparation, personal financial planning, estate and trust, small business consulting, broker-dealer or a full complement of other individualized services, we are confident in our ability to provide you with the best service possible. We will give you the full resources you would expect only from a large accounting firm while maintaining the personal touch. For expert, affordable service from accountants that care about you, choose us. Evans & Bennett is proudly registered with the Public Company Accounting Oversight Board (PCAOB). This designation allows the firm to perform audits for companies reporting to the Securities & Exchange Commission, specifically Broker Dealers & Securities and Registered Investment Advisors.